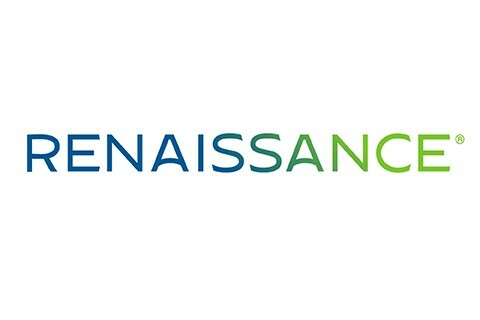 Renaissance® is the leader in K12 learning analytics-enabling teachers, curriculum creators, and educators to drive phenomenal student growth. Renaissance's solutions help educators analyze, customize, and plan personalized learning paths for students, allowing time for what matters-creating energizing learning experiences in the classroom. Founded by parents, upheld by educators, and enriched by data scientists, Renaissance knows learning is a continual journey-from a year to year and for a lifetime. Our data-driven, personalized solutions are currently used in over one-third of U.S. schools and more than 60 countries around the world. Renaissance Star 360® assessments provide achievement and growth data you need for screening, progress monitoring, and guiding instruction in the least amount of testing time. Renaissance Accelerated Reader 360® engages K12 students in independent and close reading practice. They complete close reading activities built into nonfiction articles, choose their own independent reading books, and take short reading comprehension quizzes. Renaissance Accelerated Math® provides deep math practice at the unique levels students need in order for them to grow-from foundational skills to grade level standards. Add Renaissance professional development, and educators are empowered along the path to mastering new programs to enrich your learning environment. For more information, visit www.renaissance.com .